Welcome to the Utility Billing Online system! Utility Billing Online offers you the option of viewing your current bill as well as up to 18 months of previous bills through this website. Click the link at the bottom of the page for instructions on how to set up an account. 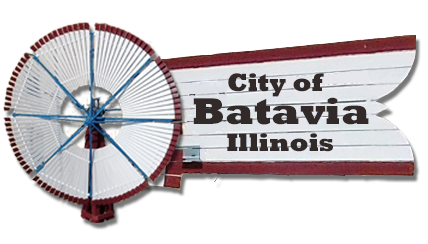 In order to access your bill, you must have an account for the City of Batavia main Web site. If you do not have an account, click here to create an account. Please enter your username/e-mail address and password, and then press Enter or click the "Login" button. If you would like to make a payment, you may go directly to the payment processing page. If you forgot your password or you would like to change your e-mail address, please go to the MyAccount page. To change your mailing address or other account information, please contact the Utility Billing Department at 630-454-2020.